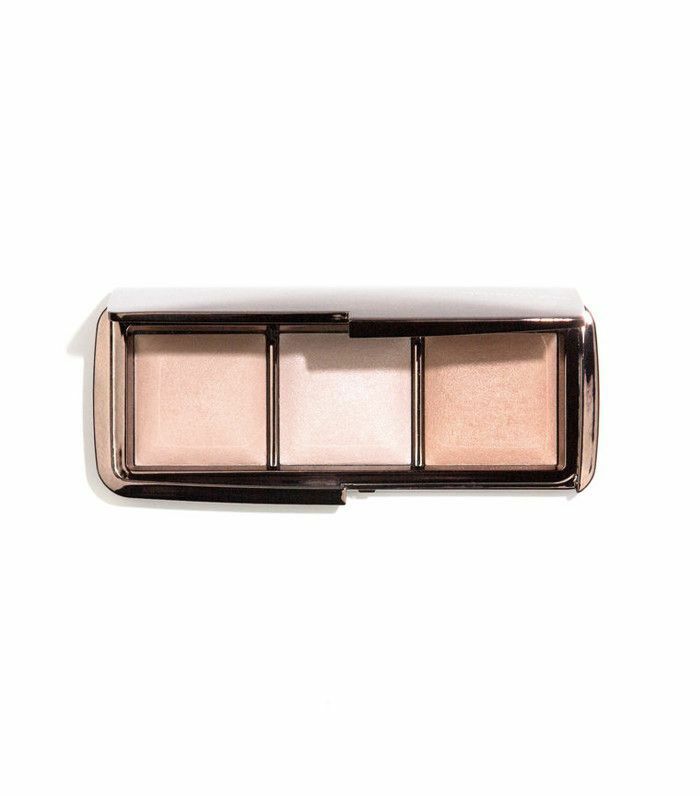 Highlighter makeup, and where to find the best, has been on our minds ever since Kim Kardashian West announced that she was done with contouring and was all about strobing and the "nontouring" trend (using a highlighter and no bronzer). Over the past year or so, we've also given up on the doing the contouring thing as much with our focus turning to making our skin look as dewy and glowing as possible (you know, like you've had a facial). The answer, other than ensuring you're looking after your skin as best as possible, is using a highlighter to add just the right amount of sheen to your skin. 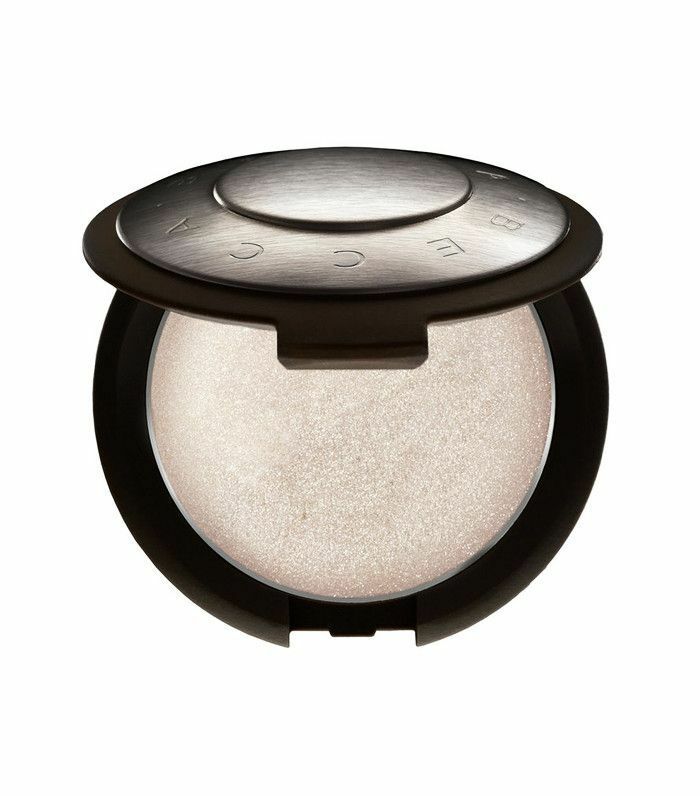 Which leads us nicely to our round-up of the best highlighter makeup on the market right now. From sticks that cost as little as £5 to the more expensive powders that give your complexion that enviable candlelit glow, as well as creams you can mix into your foundation for an all over pick-me-up, we've got an option for everyone. Keep scrolling to click through the best highlighter products, and don't worry, there's not a glitter particle in sight. 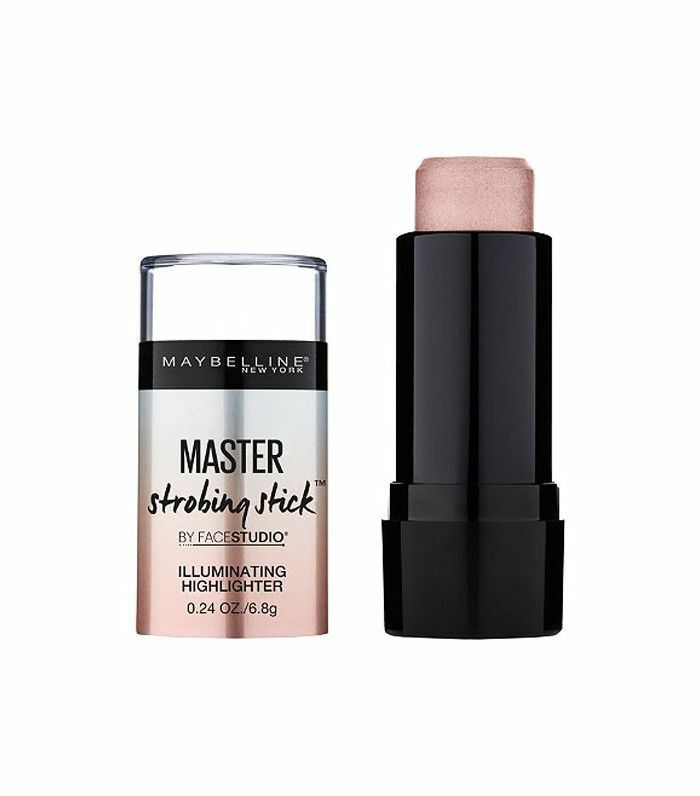 We've banked this one in our highlighter hall of fame thanks to its easy application and subtle shimmer. The fact that it's under a fiver shouldn't go amiss either. Choose from Frosty Pink or Iced Bronze. Read our full review of this Barry M highlighter here. 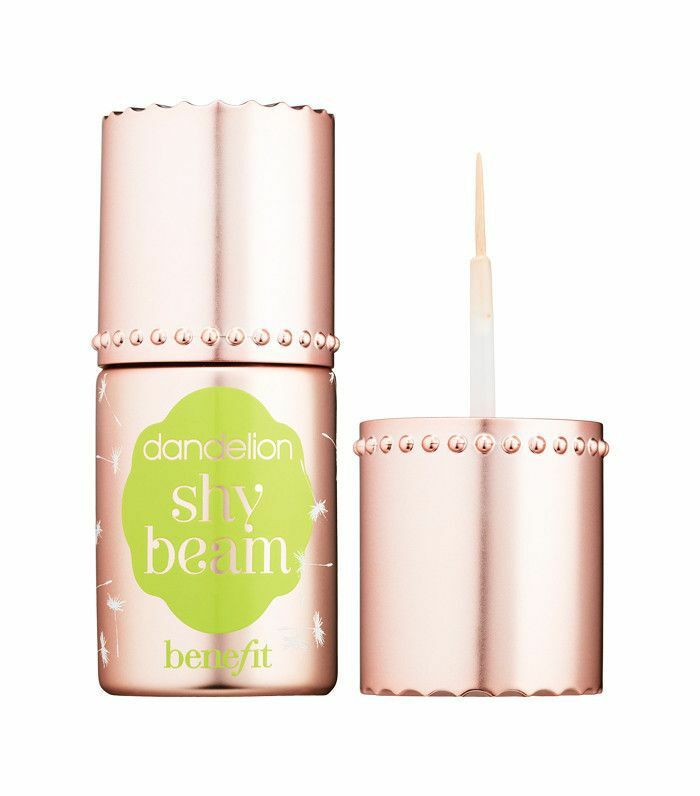 Benefit knows how to do highlighter makeup. From the classic High Beam (£22) to the newer Watt's Up (£26) stick, there are plenty to suit all skin tones. We've chosen Shy Beam for our round-up as it suits so many skin tones with its pinky hue and looks super pretty. There's a reason why this affordable product has become a must-buy for every highlighter obsessive. It leaves a great shimmer, without glitter (hurrah! ), and it is ideal for cheekbones and the inner corners of your eyes. 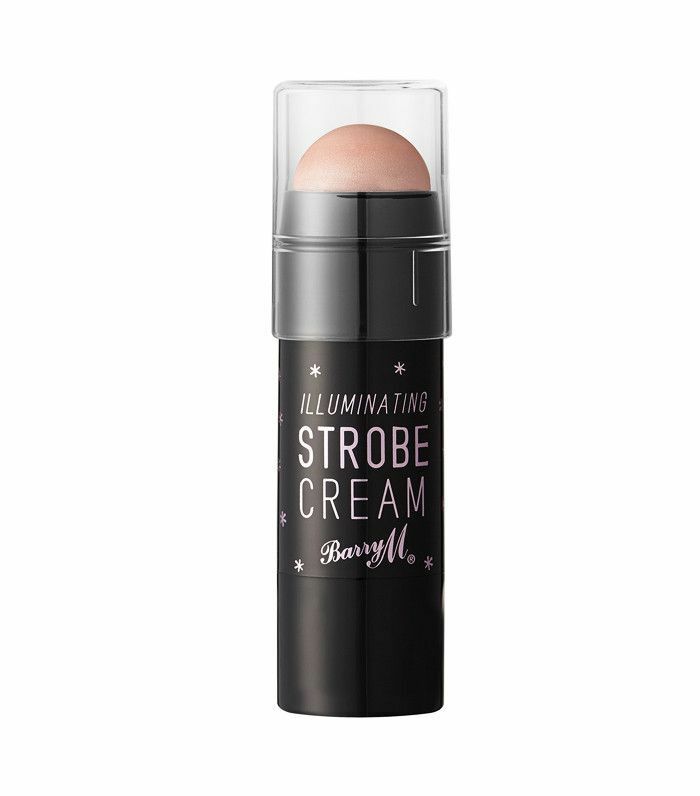 If you're not keen on the sticks or gels, then try a powder highlighter instead. You'll need a decent brush (and make sure to tap it before you apply), but the overall effect will make your skin luminous, almost as if you've just put a soft filter over the top. The beauty about this trio is that you can really switch it up depending on what kind of highlighter colour you're after. From the more peachy hues to suit bronzed skin to the lighter, pinker shade for the colder months, you can use this kit all year round. 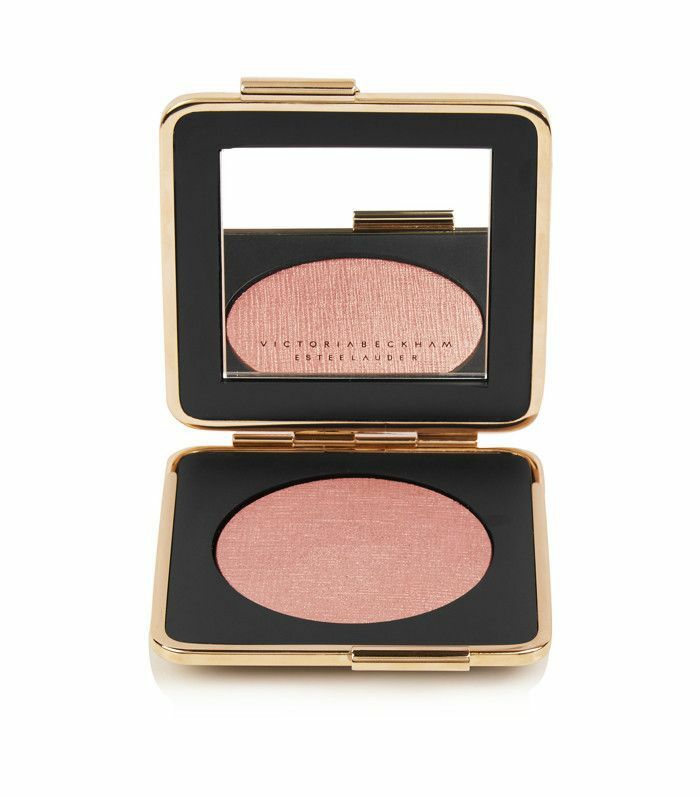 The collaboration between Victoria Beckham and Estée Lauder for the fashion designer's first makeup collection was undeniably successful. And one of the best items in it was definitely this gorgeous pinky-highlighter. 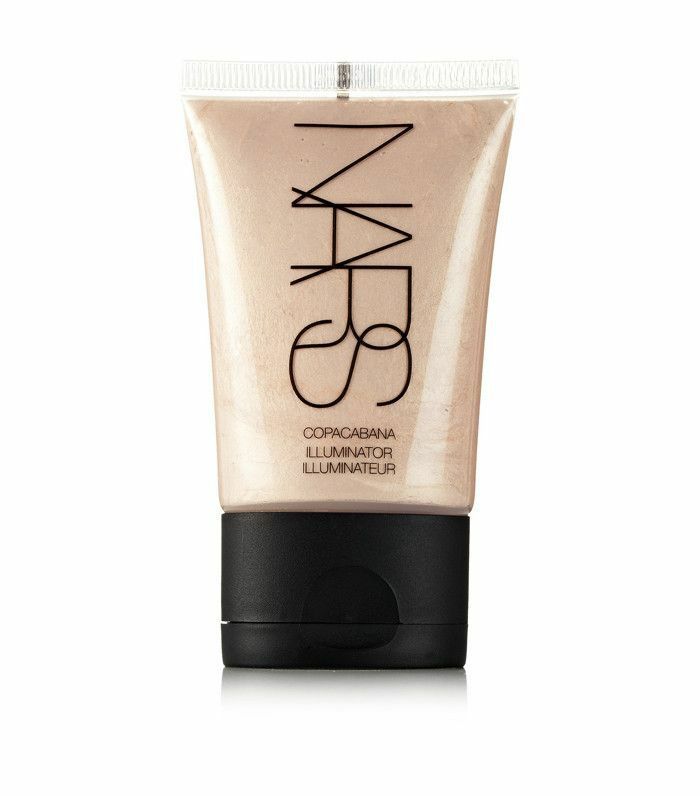 When you want an overall glow (rather than a subtle swipe or dusting), then look no further than this liquid illuminator. The product can be used underneath, mixed with foundation or simply by itself all over the face (ideal for Sundays or on holiday). The choice is yours. 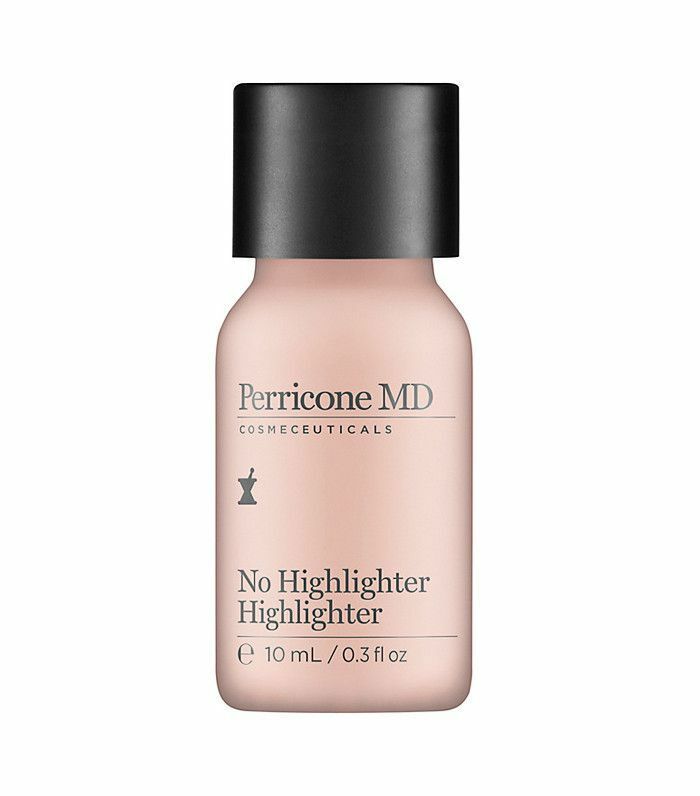 If you baulk at the idea of putting shiny stuff on your face, however subtle, then this one by Perricone MD might be what you're looking for. There is absolutely no trace of anything sparkly, and it will make people ask just what you're doing to your skin to make it glow so naturally. 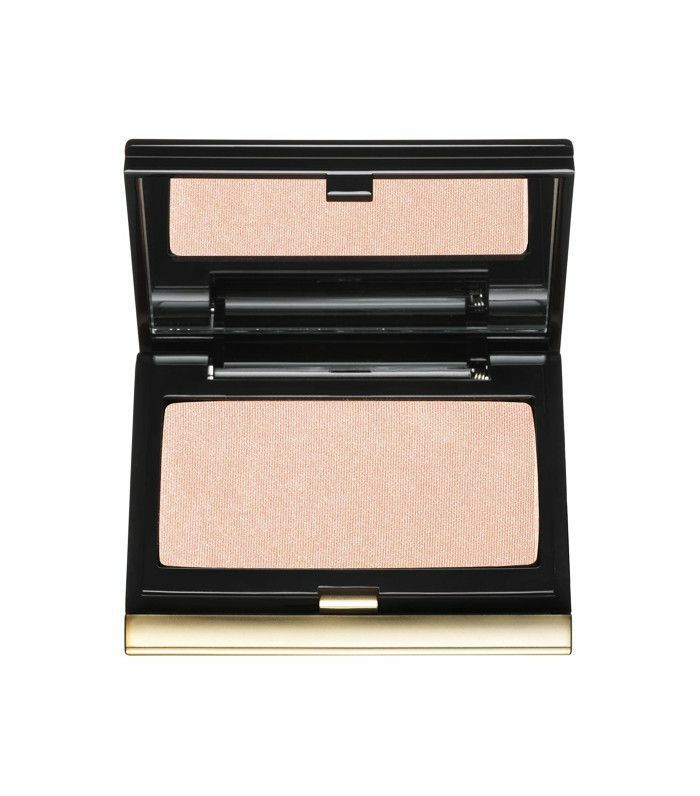 One for date night, this cult highlighter from Kevyn Aucoin is super soft and it lasts all day. What more could you want? Next up! These are the 15 best foundations ever.